2.07 - Anonymous - Promotional Photos. . Wallpaper and background images in the NCIS: Los Angeles club tagged: ncis: los angeles. 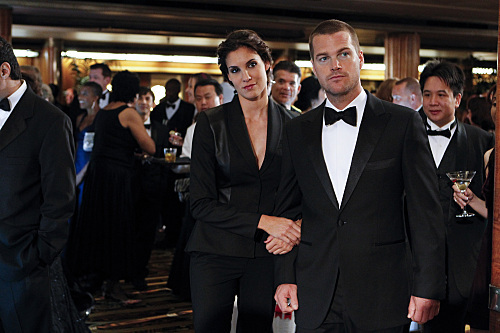 This NCIS: Los Angeles photo contains business suit. There might also be suit, suit of clothes, dress suit, full dress, tailcoat, tail coat, tails, white tie, and white tie and tails.